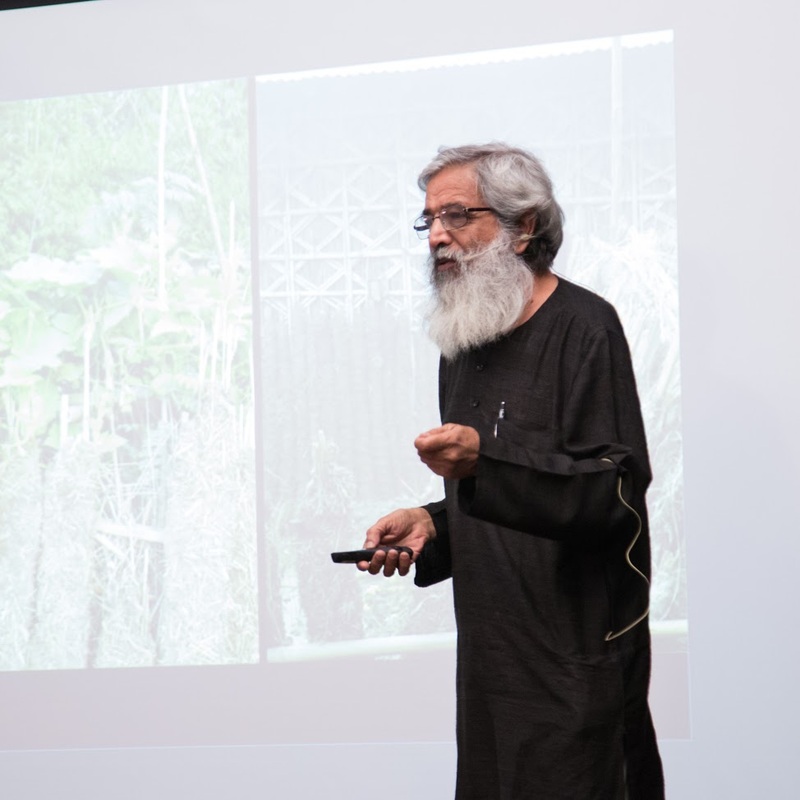 The image of the architect as one who has mastery over natural, material and human contexts has resulted in emphasis on unique, independent, object-like forms and spaces. This has been detrimental to the environment and has affected social and cultural relationships. An alternate form of practice needs to emerge. 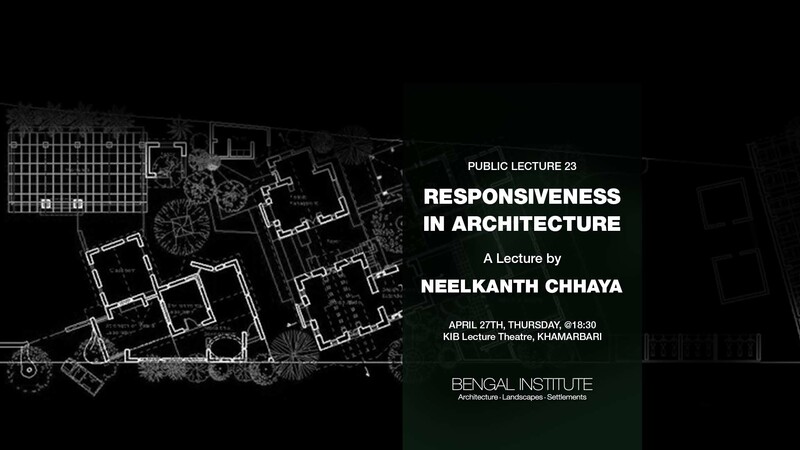 Neelkanth Chhaya will talk about the possible directions architectural practices could follow in the sub-continent.